Light ’em up: Colorado is having a tax-free cannabis day. A 2013 tax accounting mistake has triggered a day of lower taxes for recreational marijuana sales. Sometimes it is easy to be green. Due to a legal issue, Colorado is suspending tax on recreational marijuana for the whole day on Wednesday September 16. As The Guardian reports, Colorado underestimated total state tax collections in 2014, the first full fiscal year in which consumers could buy both alcohol and recreational marijuana. Under a previously unknown legal quirk, this automatically suspends “new” taxes. Fortunately for cannabis lovers, the law taxing recreational marijuana passed in 2103, qualifying it for the day-long suspension. While a basic sales tax still applies, cannabis enthusiasts will be able to purchase the product across the state without another 10% sales tax or the 15% excise on marijuana growers. The Weather Source reports that will translate to at least $20 off mid-range quality marijuana, which normally retails for $200. 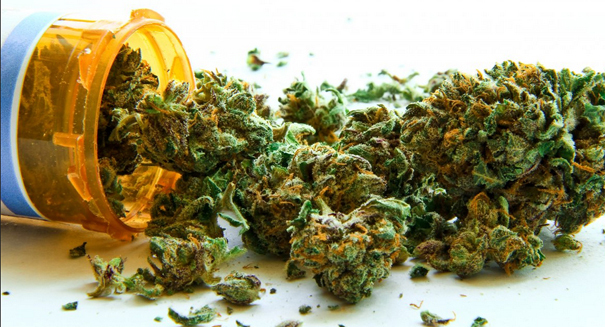 Taxes will still apply for medical marijuana. The taxes will be reinstated on Thursday the 17th, so sellers are preparing for big crowds. Last year Colorado made $70 million off of weed-related taxes compared to $42 million off of alcohol taxes, mainly due to the fact that recreational marijuana is taxed much heavier than alcohol.